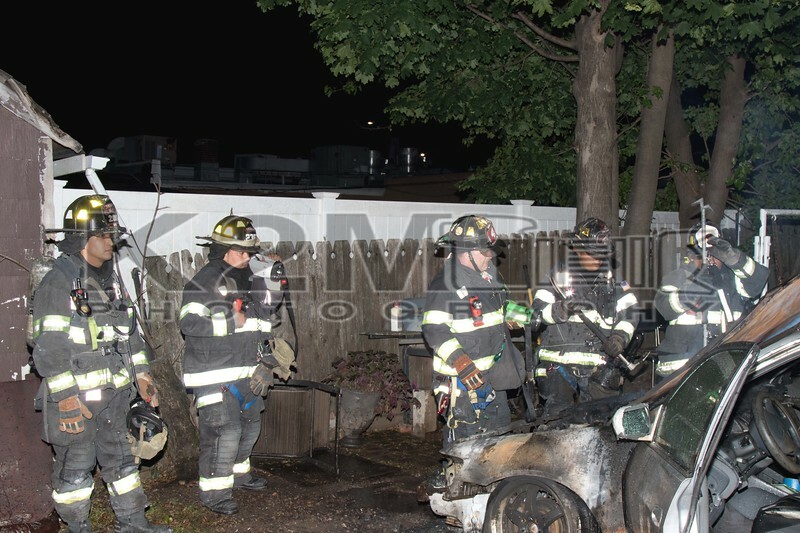 Just after 10:30 p.m. on the night of Tuesday, May 23rd, 2017 the Uniondale Fire Department was dispatched to a reported car fire at 543 Hawthorne Avenue off Jerusalem Avenue. When firefighters arrived on scene they were met with a confirmed car fire to the rear of the residence. One line was stretched and operated off Uniondale Engine 7522. Firefighters quickly extinguished the fire and checked to ensure it did not extend. All fire department units were under the command of Uniondale Chief of Department Smith .